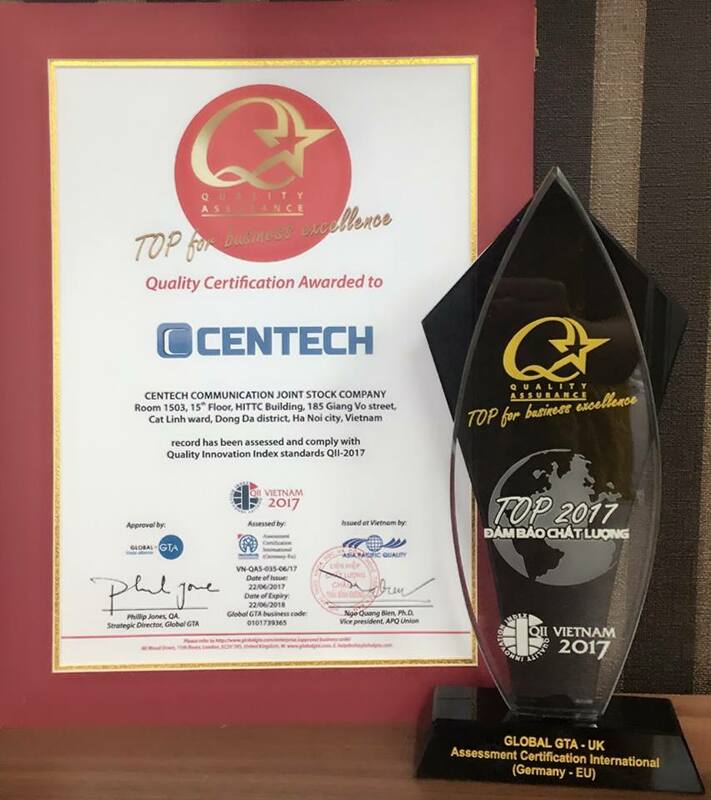 Mr. Nguyen Truong Giang - Deputy General Director of VNPT VinaPhone, said that: “VNPT is constantly exploring research to look forward to the future trend to bring the best experience for users. 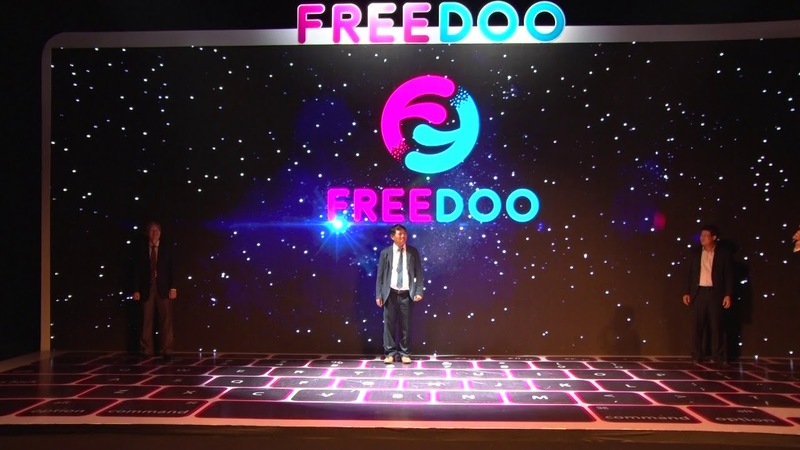 With Freedoo, customers not only take maximum initiative in choosing products and services that are flexible and suitable for their needs but also directly involved in the operation of the business apparatus. We put a high hope that Freedoo will open more employment opportunities and grow for the young in the future”. 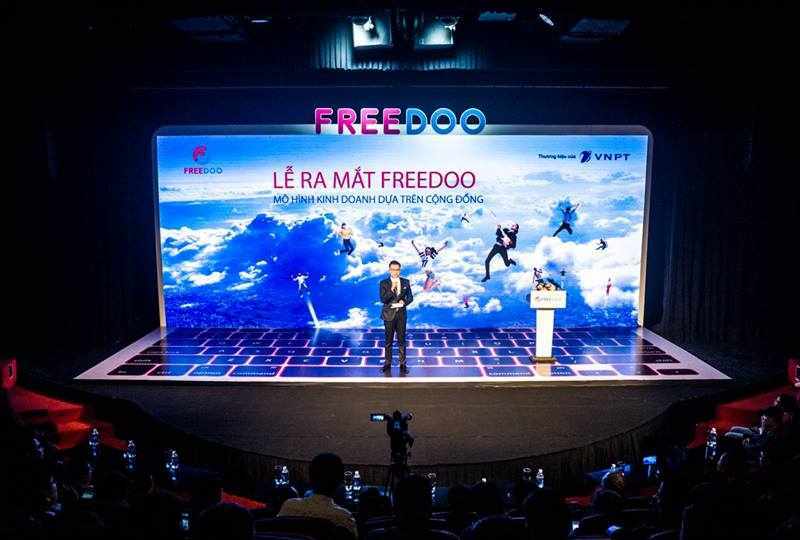 On this occasion, VNPT also applied many incentive programs such as 30% discount for customers registering Freedoo packages in the first month of network. The program runs until 31/12/2017.